Since Madea first appeard on the silver screen in 2005, she's starred in eight different movies that ultimately brought in half a billion dollars. Holding on to the No. 1 spot this week is "How to Train Your Dragon: The Hidden World" bringing in an estimated $30 million in its second week out. "The Hidden World" is not only the No. 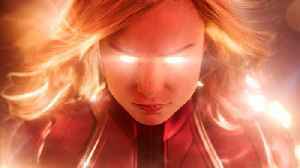 1 movie in America but it also topped the worldwide box office bringing in an estimated $52 million overseas this weekend. 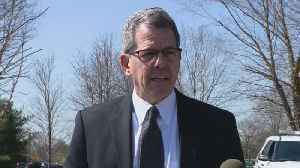 The third and final "How to Train Your Dragon" film is still far behind its predecessors in terms of domestic and worldwide ticket sales but after pulling in $375 million in 10 days many are expecting "The Hidden World" to at least push past the original "How to Train Your Dragon" film at the box office. Taking the No. 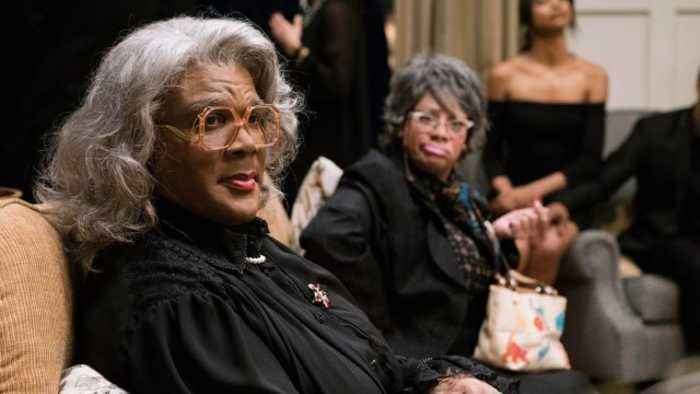 2 spot in its debut weekend is "A Madea Family Funeral" bringing in a better than expected $27 million in its first weekend out. That's the fourth best debut in the Madea franchise — right behind "Boo! A Madea Halloween" This is reportedly the last time we'll see Madea on the silver screen which is sad for some but in all fairness she's been around quite a while. Madea made her feature film debut back in 2005 with "Diary of a Mad Black Woman." Since then, she's starred in eight different movies that ultimately brought in half a billion dollars ($502M). Not only that, but Madea made a fortune on the stage before ever entering a movie theater. Tyler Perry reportedly made $100 million in stage play ticket sales before "Diary of a Mad Black Woman" even premiered. Now, more than a decade later, Madea and Tyler Perry are still a force to be reckoned with at the box office — despite the films themselves not being very good. 3 this week is "Alita: Battle Angel" bringing in an estimated $7 million in its third week out. As for next week, Samuel L.
Oh and some really awesome superhero. 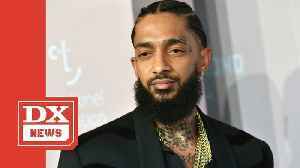 LOS ANGELES, CA – Nipsey Hussle had an obvious profound influence on his community, fans, and close friends so his family is in search of a venue that can seat anyone whose life he’s positively..
A family member shares a statement ahead of Samantha Josephson's funeral Wednesday in New Jersey. 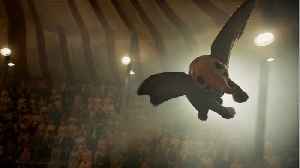 Tim Burton's Dumbo flies to the top of the box office, but can't reach the heights of Disney's other live-action remakes of animated classics. The film is set to earn $45.1 million in its opening..
Jordan's Peele's Get Out follow-up Us is breaking records at the box office. 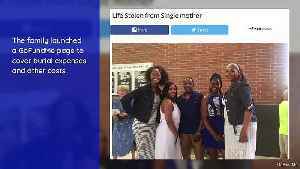 The film is blowing past projections, opening with $29 million on Friday and $70 million from 3,741 screens in its opening..
Tyler Perry Helps Pay for Funeral of Slain Wisconsin Mother Tynesha Evans, a 45-year-old single mother of four, was gunned down outside of a bank in Atlanta on Saturday. 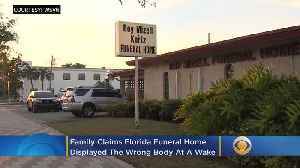 The family launched a..
A grieving family in South Florida is demanding answers after they say a local funeral home displayed the wrong body at a relative’s wake. Matt Yurus reports. 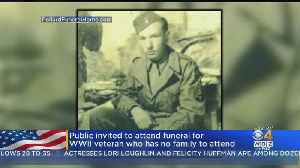 None of the World War II veteran's family members can attend the man's service.